KISHANTA ZEN RESIDENCES, Lagtang Talisay Cebu City - Aboitizland Inc. - Aboitiz Land Inc.
Kishanta features a Tropical Zen development concept, the first in Cebu. It offers a spectacular view of the Bohol Strait, the cityscape, and the mountains. Kishanta is borne out of the terms - Ki: Japanese for life force; Shanta: Sanskrit word for sentiment for peace, happiness and pleasure. These are the core inspirations of Zen Living in Cebu. 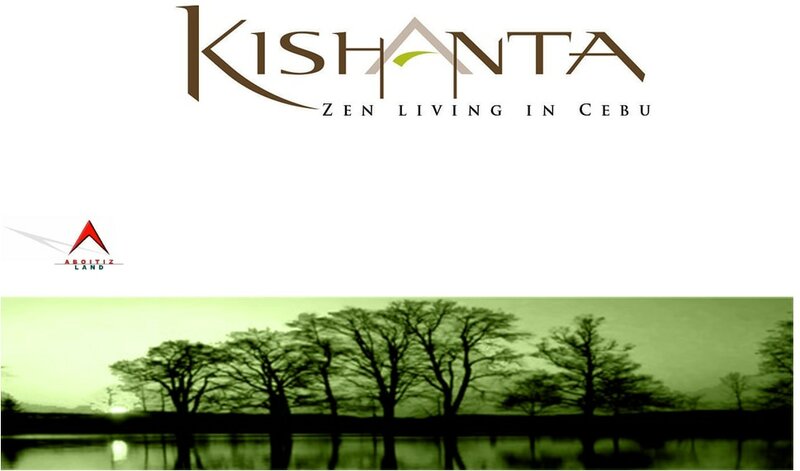 Nestled on the hills of Talisay City, Kishanta makes one appreciative of the world and all it has to offer. A Tropical Zen-inspired design complements this tranquil sanctuary. In the bustling metropolis, this is a retreat like no other. At the Kishanta Zen Residences, our vecinos can readily move in, enjoy spacious home grounds, and even plan out an expansion. It offers a fully secured community that is sustained by property management and careful planning and design.